Dirty Unicorns Release Final Oreo Build, Start Working On Pie - AndroGuider | One Stop For The Techy You! The source code of Android Pie is up on AOSP and that means it's time for work to start on the next generation of custom ROMs. Dirty Unicorns have finalized their work on Oreo and have announced that they have begun working on the Pie. Dirty Unicorns v12.5 is the final Oreo based build of the ROM. The download links for v12.5 can be found at the end of the article. Dirty Unicorns will continue to update their Oreo sources with newer security patches and kernel upstreams, but there won't be any new feature additions or bug fixes. Keeping this in mind, Dirty Unicorns have made their JIRA private. The offically supported devices will continue to get updated builds till the release of Android 9 based DU. Instead of weekly builds, the supported devices will now get monthly builds after Google releases the new security patches on AOSP. We don’t have an ETA for anyone, even for people that could get one if we had one. Our focus is just to get it right the first time around. We would like to avoid from making the same mistakes we’ve made and get it right. Just know that when we do release our first set of builds for P, you can expect the same level of quality and attention to detail that you’ve come to expect from us. We don't have an official ETA, but it won't hurt to make some estimates. Last year, Oreo was released around the same time as Pie was this year. Dirty Unicorns released the first RC builds for Oreo five months later in January, and the stable builds were released after two months in March. Going by the timeline for Oreo, we should see the Pie release either by Christmas or early next year. 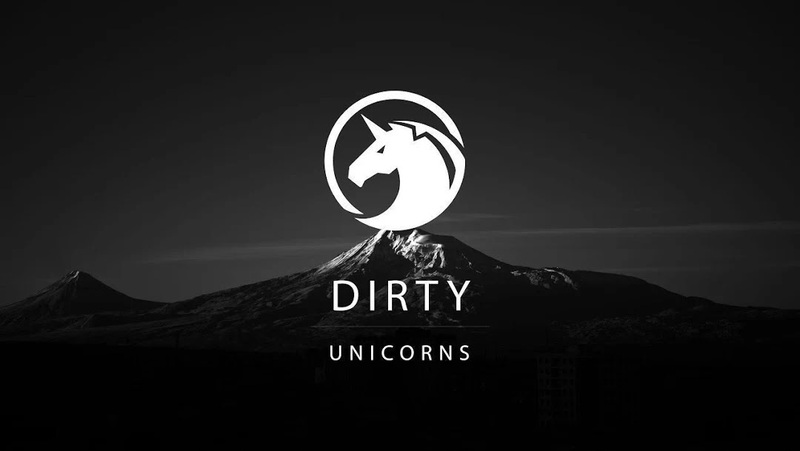 We will keep you posted about updates from Dirty Unicorns.